A Pea In The Pod: Take up to 60% off maternity and nursing styles sitewide at Destination Maternity. Valid 11/25 to 11/27. Aerie: All Aerie Undies are 10 for $35 + More! Bass Pro Shops: Super Deals - 2 Day Shipping FexEx - no Min. Best Buy: Get 1-Day-Only Doorbusters and Hundreds of Deals. Columbia Sportswear: 25% Off Almost Everything + 50% off Doorbusters Plus Free Shipping. No code required. Crocs: 40% Off Sitewide! No promo code needed. Exclusions apply. Valid 11/26 only. Famous Footwear: Get 15% off with code: CYBER18 + Free Shipping. FinishLine: up to 50% off Plus, get free shipping on all orders 11/26 only! Footlocker: 25% off &amp; Free Shipping on $99 with Code:LKSCYBER. KEDS: Get 30% off Full Priced + 20% off Sale + Free Socks|Use Code: CYBERSALE|Free Shipping &amp; Returns! Lane Bryant: free shipping on $50+! Valid 11/26 only! LivingSocial: Take up to 80% off thousands of deals at LivingSocial. 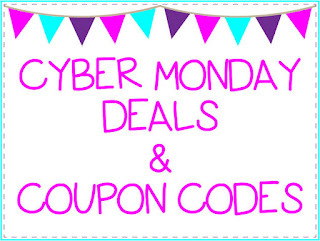 Valid 11/26 12:00am ET through 11/27 11:59pm PT. Prices as marked; Valid on select deals. Macy's: Take 20% plus an extra 20% off Small Appliances during Cyber Week Sale! Select styles. Plus TONS of deals. Nordstrom Rack: Spend $150 online, get $25 to spend online or in store 1/11/18-2/2/18. Old Navy: 50% off Everything + Free Ship with code FREESHIP. Free Cozy Socks with code COZY. Restrictions apply. Ends 11/26. OshKosh B'gosh: 60% off Entire Site - NO EXCLUSIONS + Extra 20% off $40+ with code CYBER + Free Shipping on ALL Orders! PacSun: Save $5 off your $50+ purchase with code CYBER5OFF. Puma: Footwear at $29.99 / Fleece at $19.99 + Free Shipping! 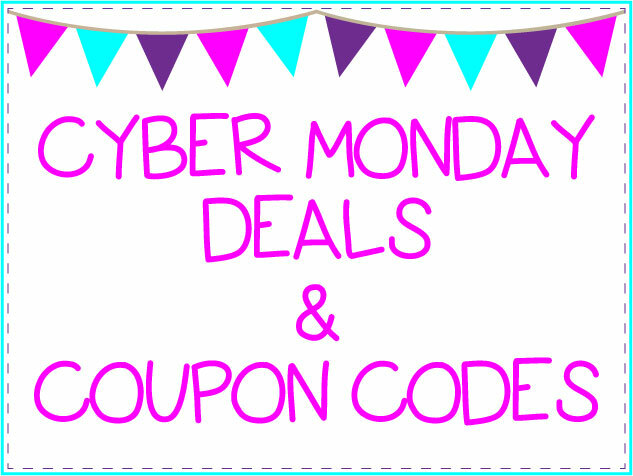 Use Code CYBER18 11/26 Only! Ralph Lauren: Take 40% Off Orders of $125 + Additional 10% Off Select Sweaters (applied automatically in cart) with code: CYBER. Valid 11/26/18 only. Saks Off 5th: Extra 40% Off Shoe's and Bags with SB40 + TONS more. SPERRY: $30 Off Sperry Women's Custom Saltwater Duck Boots w/ Code: SALTY30. Valid 11/26 Only. The Children's Place: Today! 60-75% Off Entire Site with NO Exclusions! Plus, Free Shipping with No Minimum! Under Armour: 40% Off Exclusives + Free Shipping. Vera Bradley: 30% off Entire Purchase including already reduced items! Valid 11/25-11/27!